How to Make a Customized Poster? Creative posters are important way to convey information. Whether you’re announcing an arts event, educating the public or advertising an upcoming sale, a professional poster will convey a thousand words. 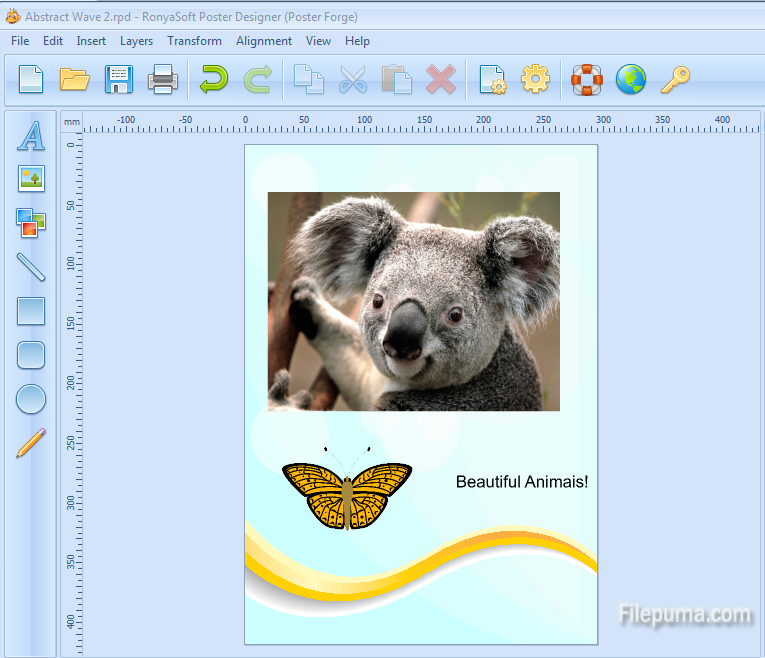 This article will show you how to create a poster with RonyaSoft Poster Designer. Step One: Download RonyaSoft Poster Designer.and install it on your computer. 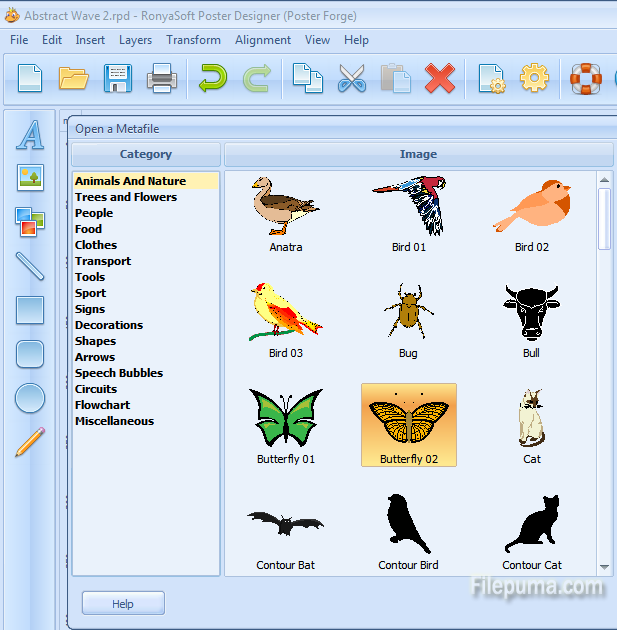 Step Two: Launch the program and choose a category and template. Double-click the template thumbnail or click the “OK” button to load the selected template. Step Three: On the left column, click the third one to insert a dipart and the second one to insert an image. The first one is to add some texts. Step Four: When you finish editing the poster, click “File”–”Save as” to save the poster.